Good design never goes out of style, Itzá was inspired by an aerial view of the pyramid ruins at Chichen Itzá, the mysterious Mayan city, The pyramid was considered a wonder of the world due to its accurate astronomical calendar. We love it’s ancient yet modern geometirc simplicity. Harness the power of the pyramid and coordinate it with our texture #99 Yucatán. 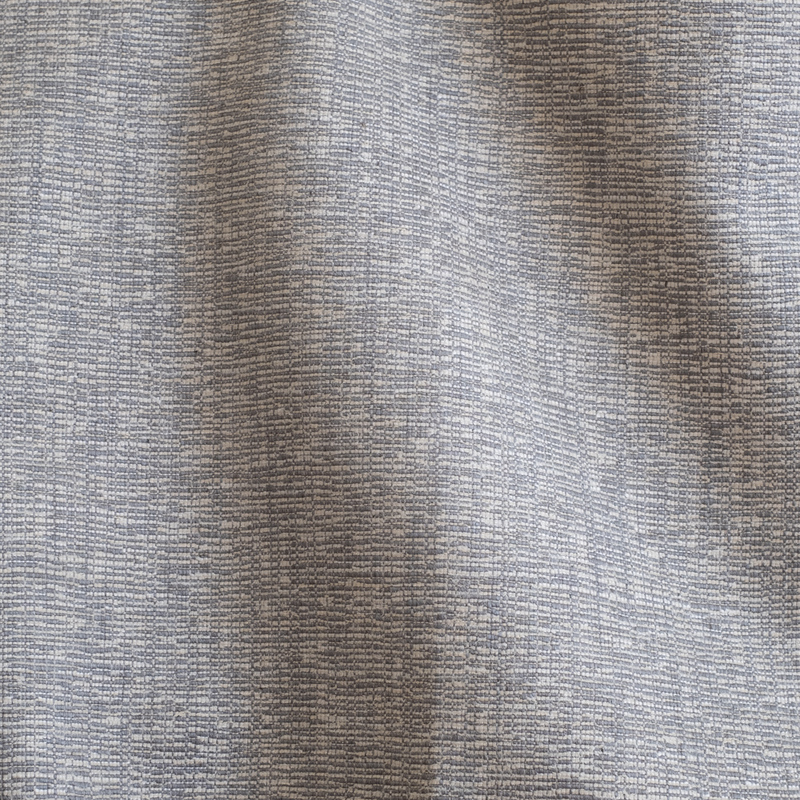 Named for the famed peninsula in the Riviera Maya our textural jacquard evokes the natural rustic textures of the area. Companions with our pyramid geometric #98 Itztá. 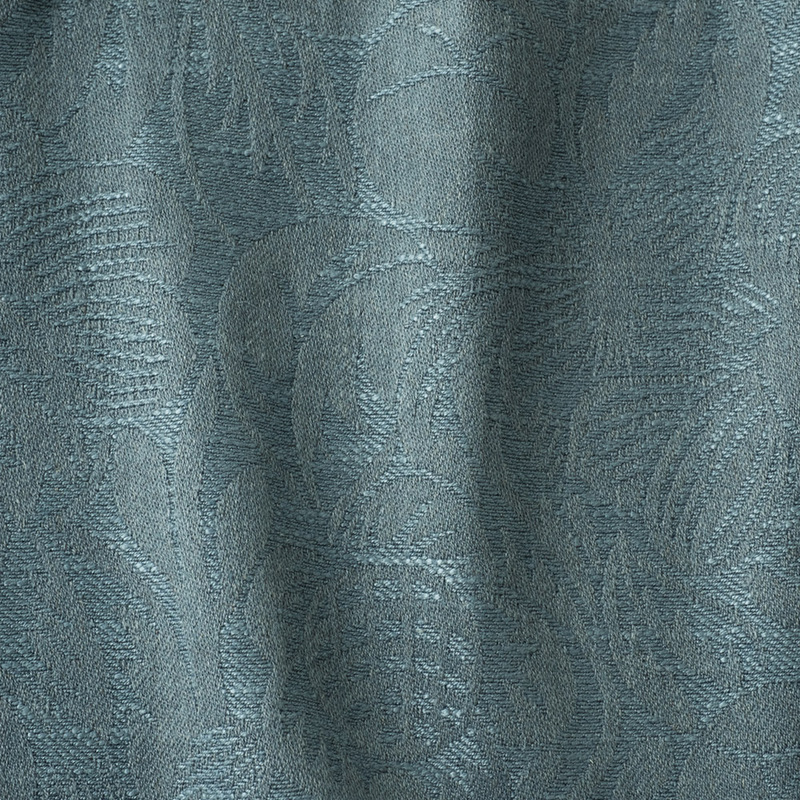 Our tropical themed damask evokes the “calypso craze” of the swinging Rat-Pack lifestyle in the late 1950’s. Tropical themed clubs in Palm Springs featured the Afro-Caribe music popularized by Harry Belafonte and his island movies. We can almost feel the swaying of palm trees and gentle breezes with the carefree sounds of the steelpan drum. Coordinates with our palm frond inspired, CARIBE STRIPE. 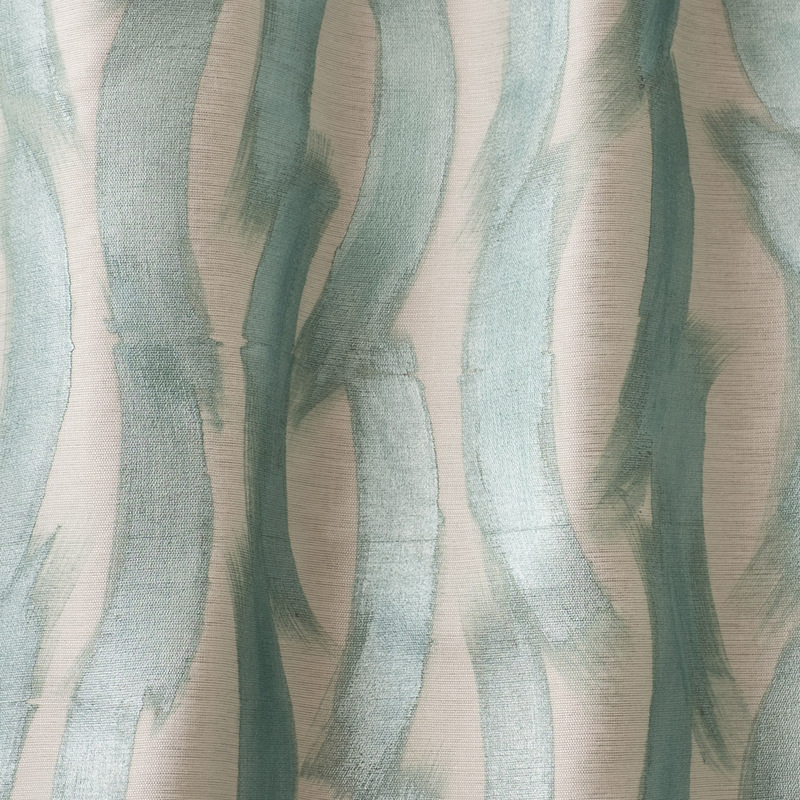 Our chevron stripe is Inspired by tropical palm fronds in a combination of viscose, linen, cotton and wool. Natural fibers play off each other absorbing and refracting light in complimentary ways. Coordinates with CALYPSO creating an elegant and relaxed scheme. MAYA applique embodies our fantasy of modernist Mexican design seen throughout Palm Springs, CA. Designers can have fun scheming a room. The top applique is MIRAGE while the base cloth is DESERT LINEN. Coordinates with tape BACKGAMMON Passes 40,000 Martindale, heavy contract use. 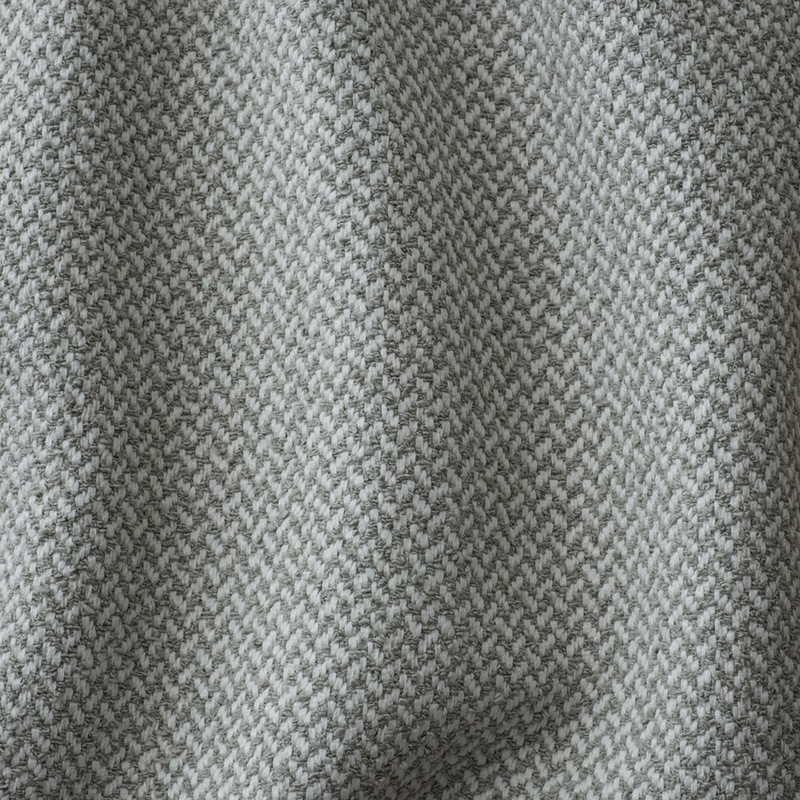 MOJAVE cotton boucle gives the look of boiled wool with the cooling comfort of cotton. Evoking the natural phenomenon of desert pavement in the Mojave Desert, our pebble texture comes in 7 sophisticated shades and is acrylic backed. Passes 40,000 Martindale, heavy contract use. 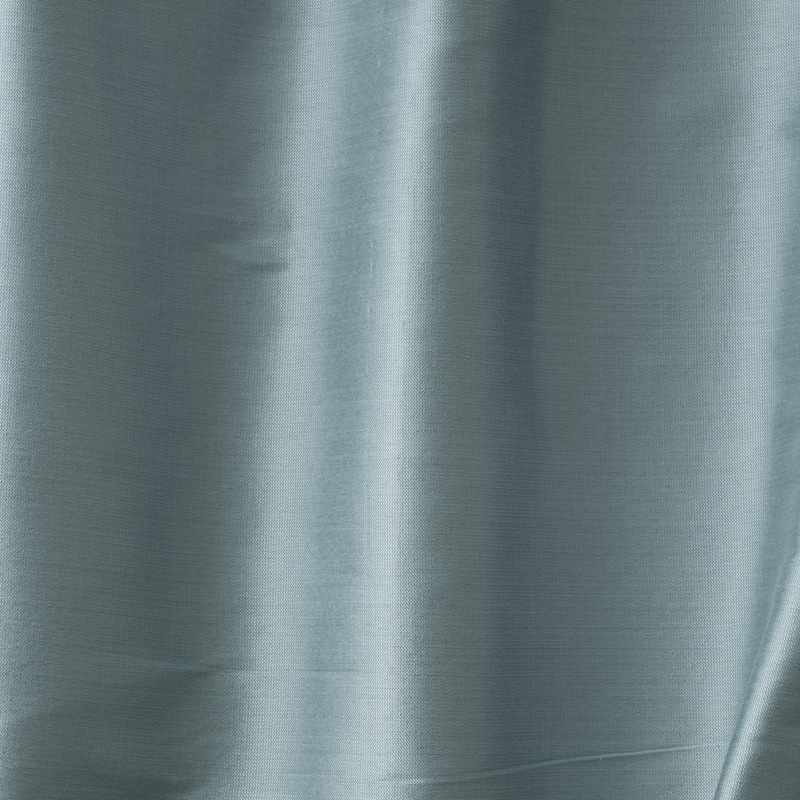 MIRAGE comes in a gentle, shimmering palette of colors Our sheer is useful for curtains, linings, bed hangings and chair skirts. Coordinates with MAYA and DESERT LINEN and BACKGAMMON TAPE. 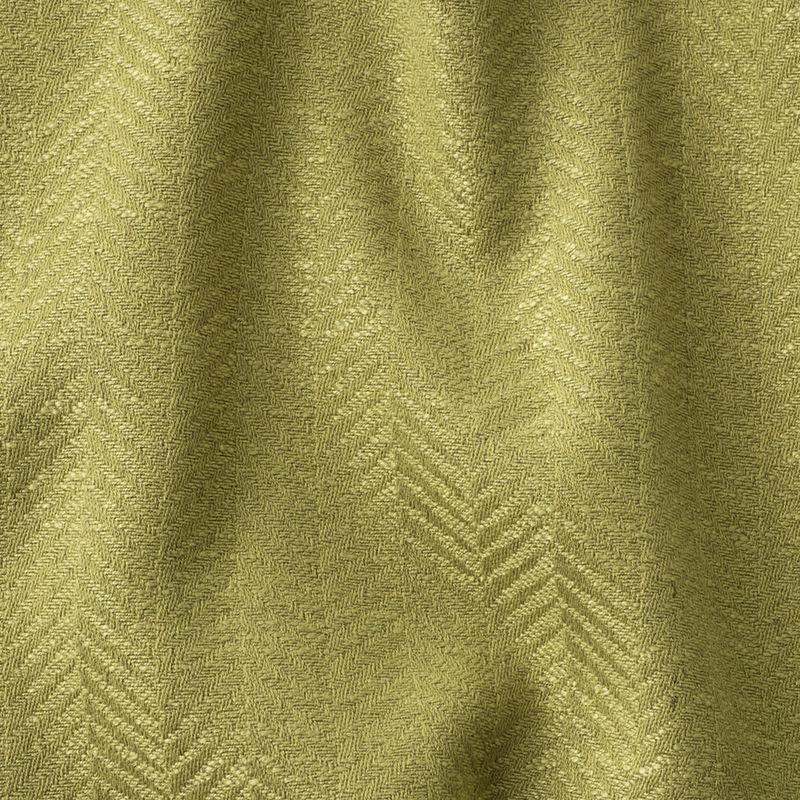 DESERT LINEN is the base cloth used for MAYA applique and BACKGAMMON tape. Used in the same space as MAYA it creates a cohesive relaxed style, yet still playful. Use it for window treatments with BACKGAMMON on the leading edge or on a skirt of a sofa or club chair. Named after an ancient Mexican civilization, the Toltec were great artists. They richly decorated their cities and the name Toltec came to take on the meaning of “artisan” The Modernists are masters at juxtaposing and mingling ethnic and modern design together. Our rustic folkloric embroidery TOLTEC harmoniously co-exists in today’s modern interiors Use it for upholstery or turn it into distinctive drapes. CIRRUS takes its name from the wispy clouds seen high in the endless desert skies. Our print is artisanally hand painted and thus variations are inherent. 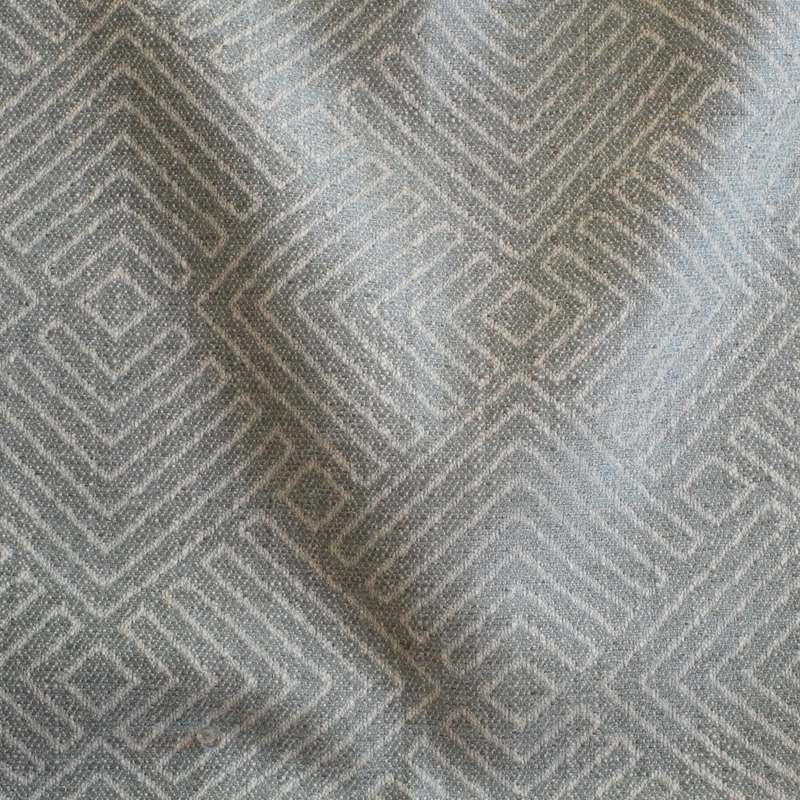 Our broken chevron has a soft cotton touch with the strength for hospitality use. The acrylic backing pushes SIERRA into contract use. SIERRA compliments MOJAVE. Passes 40,000 Martindale, heavy contract use. 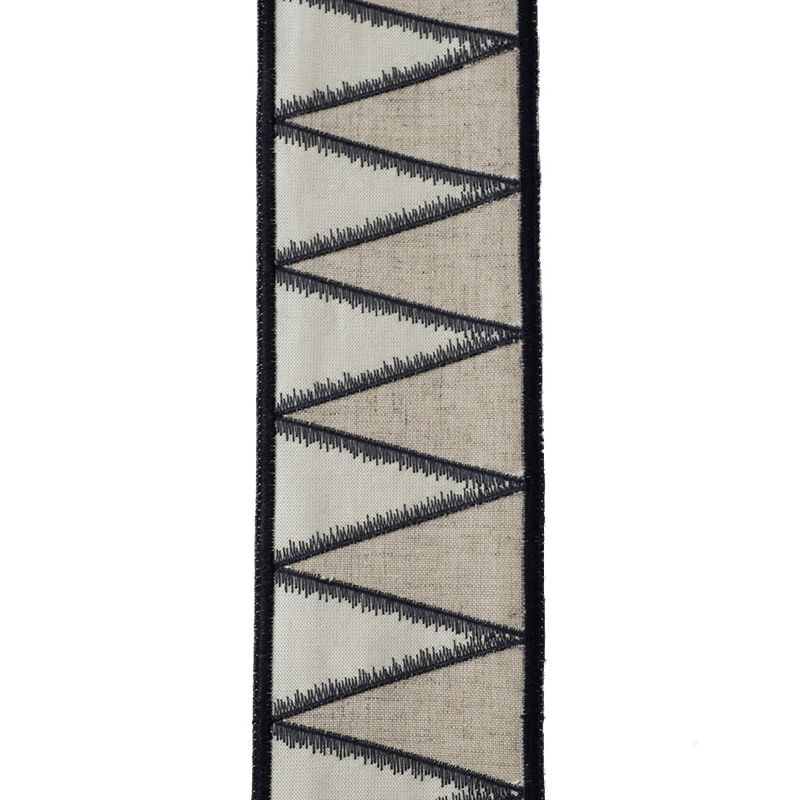 Our embroidered geometric applique is an unexpected combo of colors, shapes and ideas. 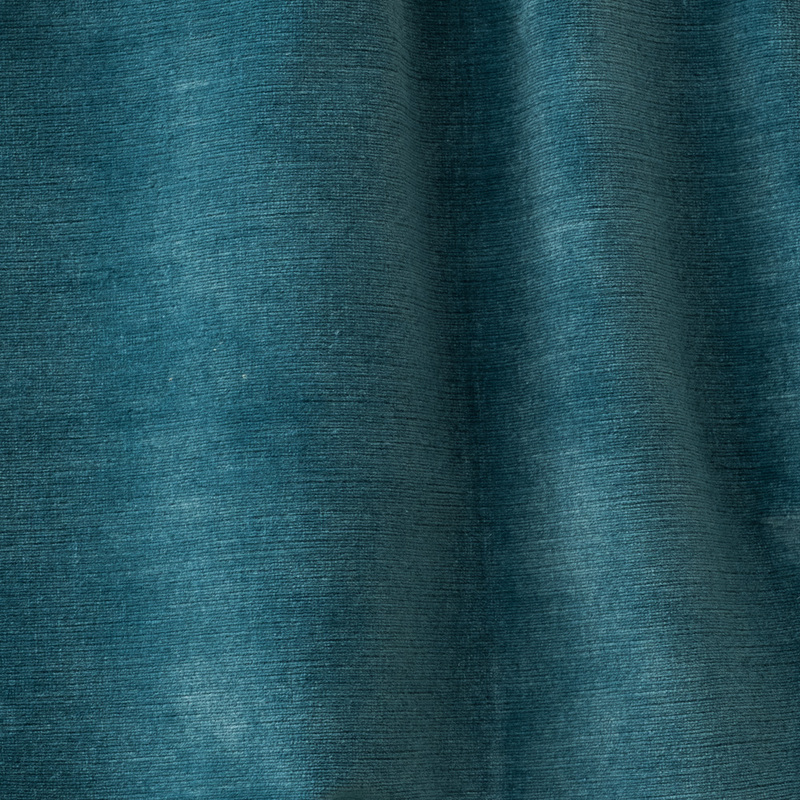 An artisanal dye process is used to create irregular distressed effects. The lush pile mimics animal pelts. “Sonora” has a clean contemporary style and is in keeping with the discipline of mid-century architecture. 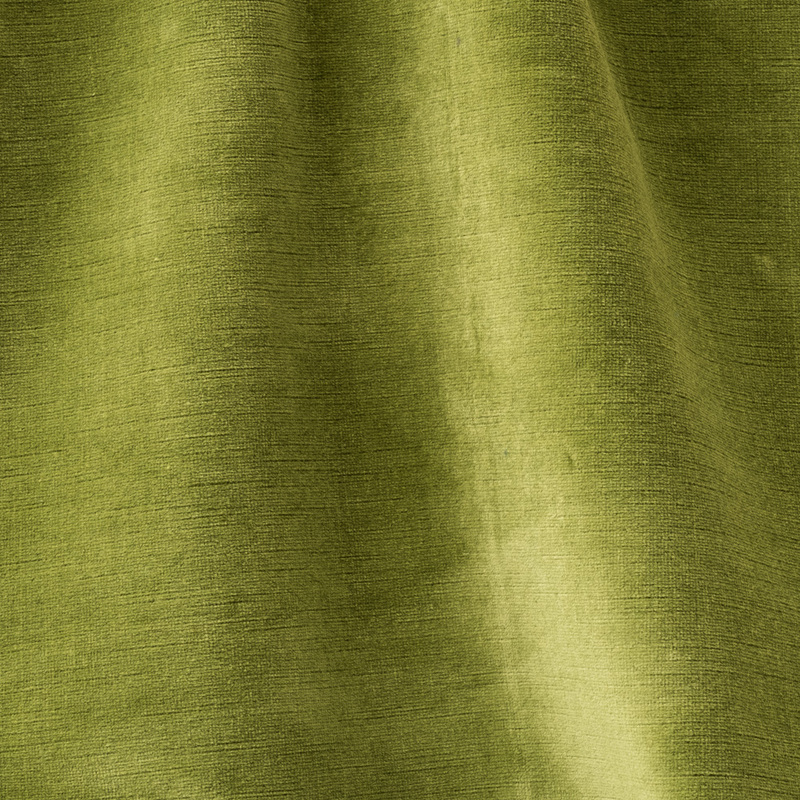 Our 100% linen pile velvet is available in a range of polished desert tones. “Confetti” is a nod to the classic Palm Springs style, elegant with a a playful side. 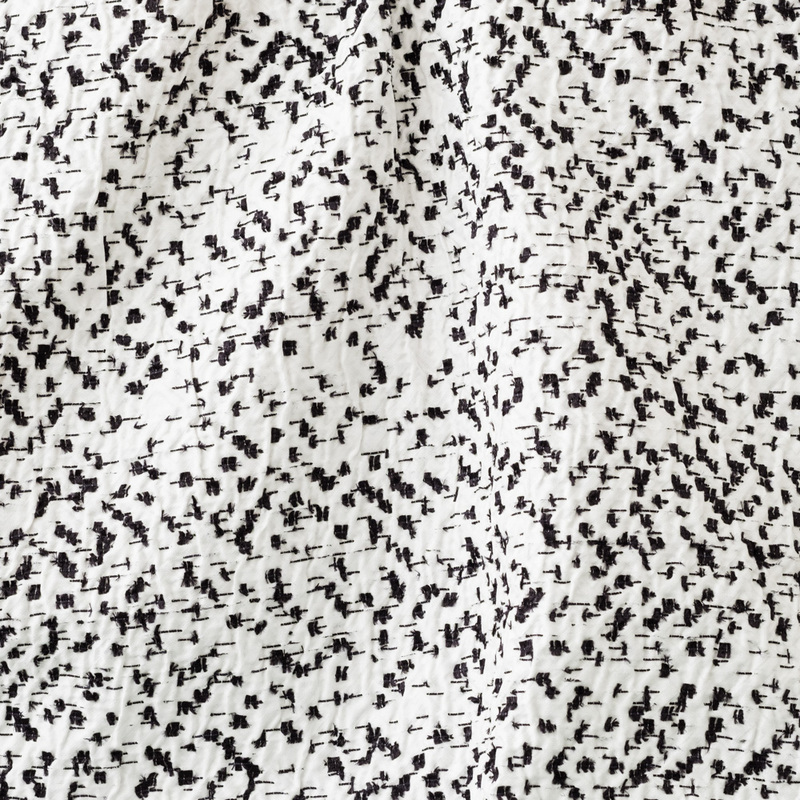 If you look closely at the background there is a subtle reference to a FRET motif, which is a signature of the Fret Studio. "Backgammon" was inspired by a game set seen at Sunnylands, the modernist Annenberg Estate in Palm Springs, CA. 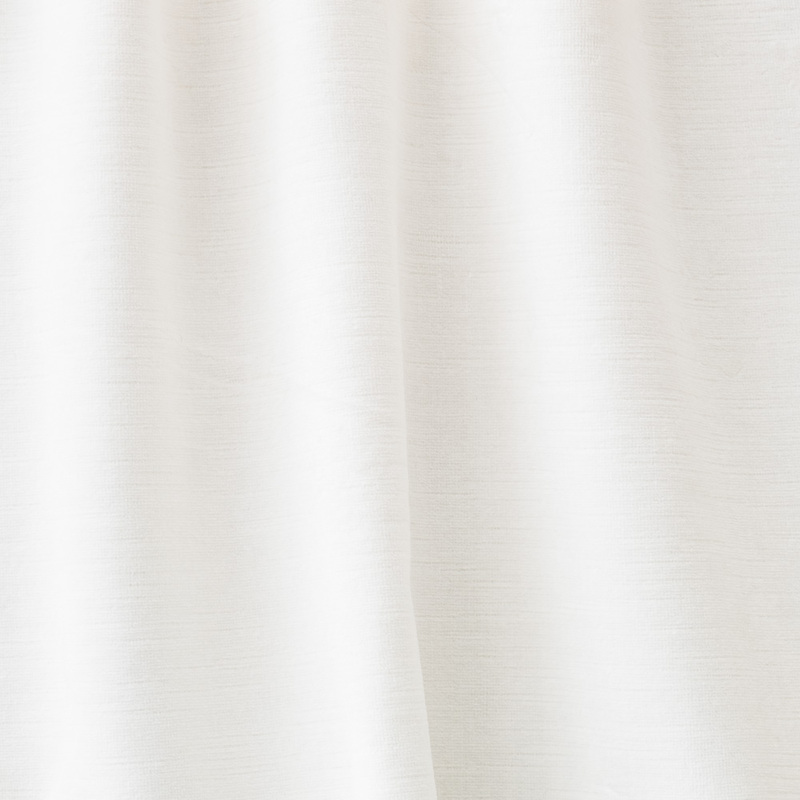 Use our tape on the leading edge of a drapery or a skirt of a sofa or club chair. Coordinates perfectly with MAYA, MIRAGE and DESERT LINEN.